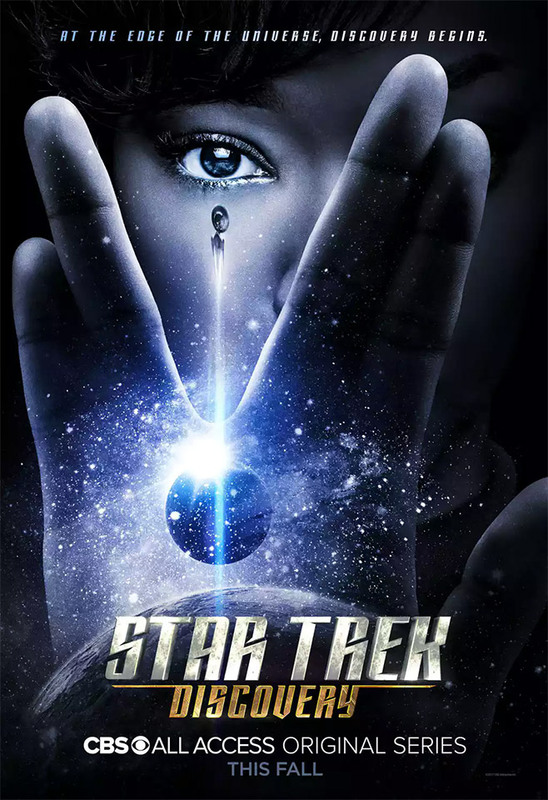 Sonequa Martin-Green, Michelle Yeoh, Jason Isaacs, and Doug Jones star in the first new Trek series in over a decade. It takes place in the pre-Kirk era, and is being told from the perspective of the ship’s first officer. The pilot hits CBS, followed by a full season on CBS All Access.